A movie still from Shallow Hal of Rosemary Shanahan as Hal sees her, skinny and beautiful. She is, of course, morbidly obese. The star of The Second Best Exotic Marigold Hotel, Dev Patel. He reprises his role from The Best Exotic Marigold Hotel. Bartleby visits Monica at Hoyt's fraternity. Monica is dating Hoyt but not for long. He's a bit of a douche. Sorry, Brad. 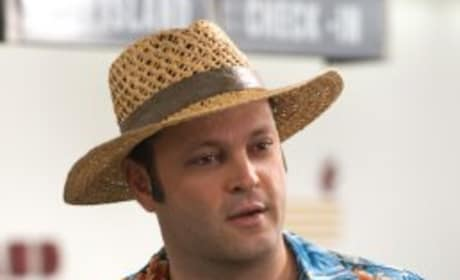 You're not gonna be able to wear this outfit on any Christmas vacation. A picture from The Naked Gun 2 1/2. 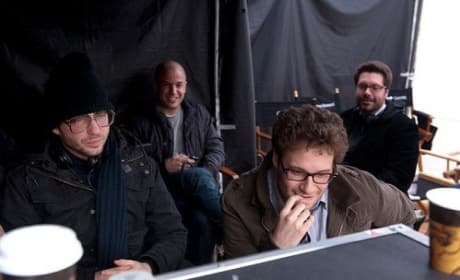 Seth Rogen checks out the dailies on the set of 50/50. Rogen stars with Joseph Gordon-Levitt in 50/50. 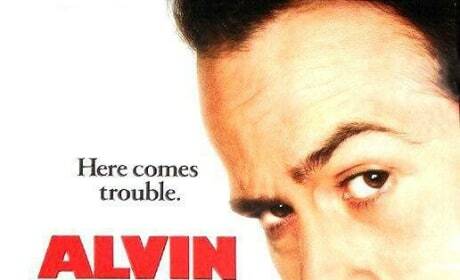 The Movie Poster from the 2007 live action Alvin and the Chipmunks movie. 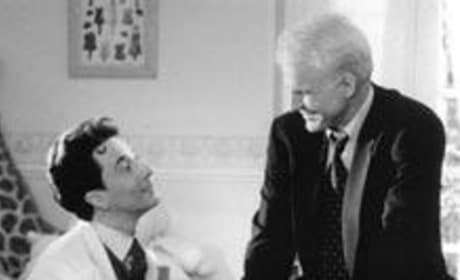 George Banks and his funny wedding planner. 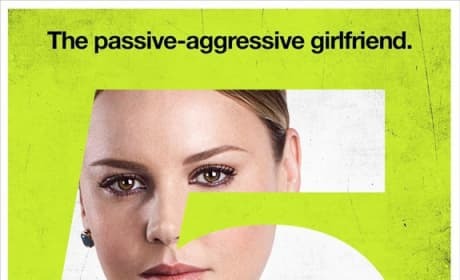 This character poster for Seven Psychopaths features psychopath number five, Abbie Cornish. The dark comedy hits theaters October 12. 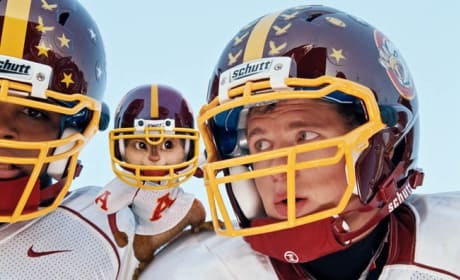 Alvin huddles with the football team for a decisive play in Alvin and the Chipmunks: The Squeakuel. What Color is Michael Jackson? 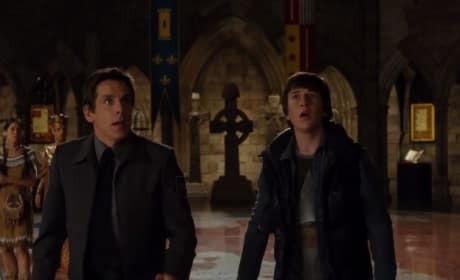 Lou (Rob Corddry) and Adam (John Cusack) are shocked at the response that comes out of a woman's mouth as Nick (Craig Robinson) asks her what color Michael Jackson is, in Hot Tub Time Machine.